Oriflame's Lovely Garden celebrates the joy of the unexpected. Its surprising blend of crisp rhubarb with the creamy warmth of hot milk accord and vanilla orchid is wondrously green and fresh yet softly opulent. 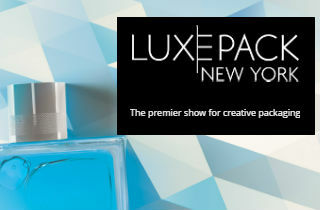 It is the perfect scent for the woman who adores surprises and who wants a scent that is strikingly feminine yet modern. To highlight Lovely Garden’s air of the unexpected, this very special fragrance comes in a uniquely feminine bottle. Inspired by iconic tea dresses, the bottle’s cap, made by Aarts Plastics, and neck resemble the dress’s bodice and slender waist before curving outwards and forming a crinoline skirt. 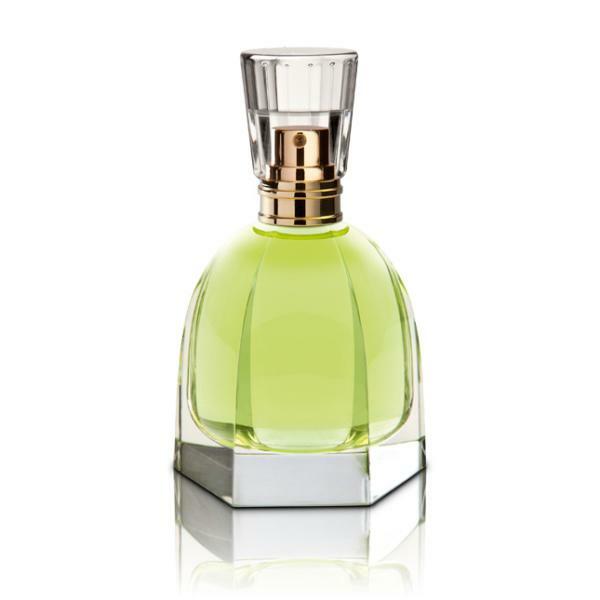 This retro-styled bottle is reminiscent of classic haute couture and complements Lovely Garden’s subtle sophistication. Aarts Plastics developed this project together with the Oriflame fragrance team. For the thick wall cap the best option was to choose a glass clear Surlyn material from Dupont. In close collaboration, the details of this project were discussed, and the selection os tools and materials lead to another successful and on-time launch for the Swedish Cosmetics company.